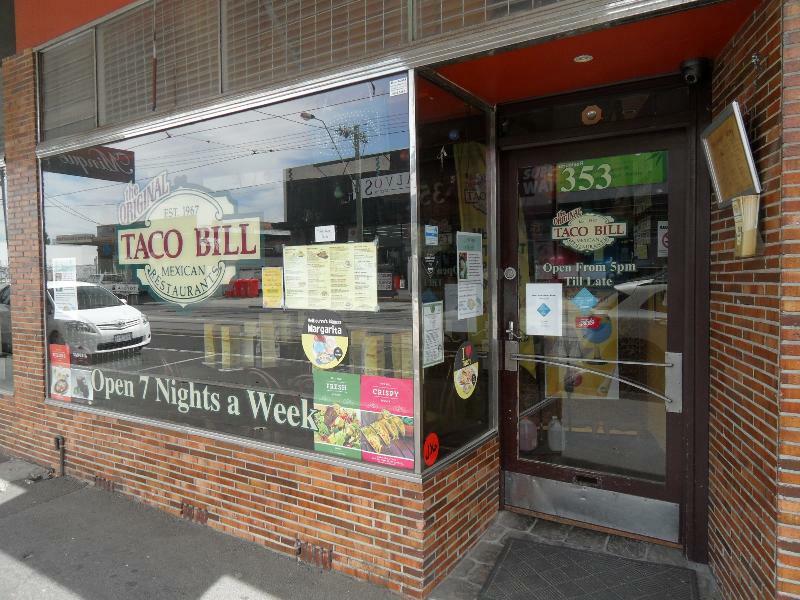 The shops at 349-355 Keilor Road, Essendon, are significant. They were designed in 1948 by WAM Blackett of architectural practice Blackett, Churcher & Blackett, but only completed in 1951. The shops are a two-storey brick terrace. All shops have intact shopfronts with Roman bricks to the stallboards and piers, recessed entries, chrome-metal framed shop windows, and ribbed-glass highlights. They share a continuous cantilevered verandah. The first floor level is constructed with cream brick between the windows and clinker brick above with a dog-tooth frieze at the top of the parapet. Nos. 351 and 355 retain timber-framed windows with sashes around a fixed pane. All windows have shallow concrete hoods. The two outer shops are set off by short brick piers. Later alterations and additions are not of heritage significance. 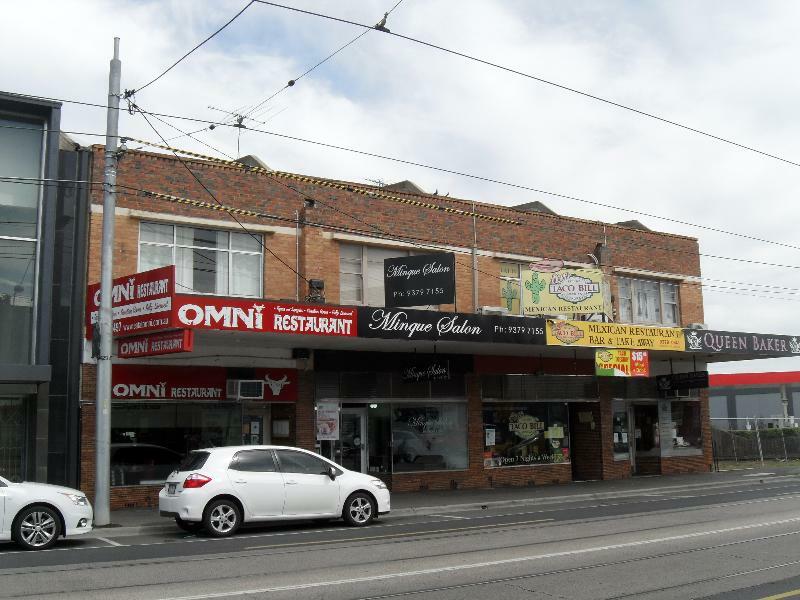 The shops are of local architectural significance to the City of Moonee Valley. 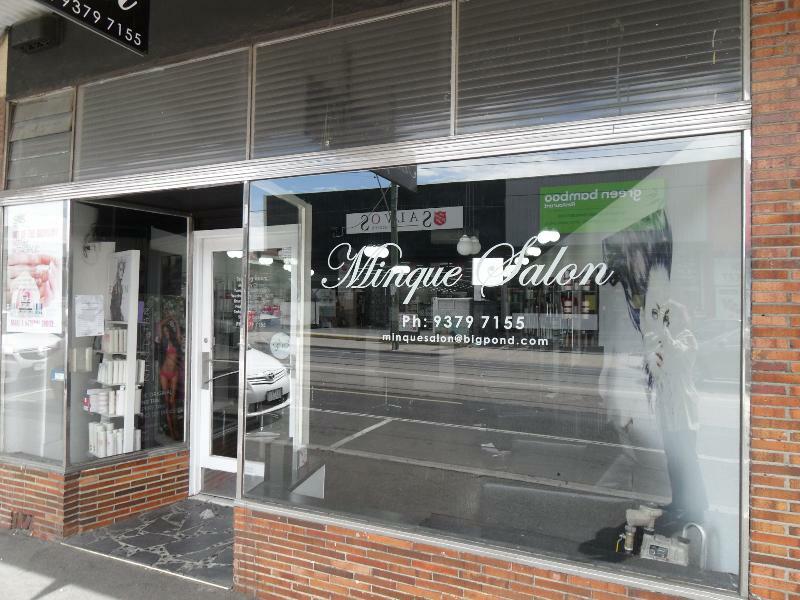 The shops are of architectural historical interest for their associations with the architectural practice Gawler, Churcher & Blackett. 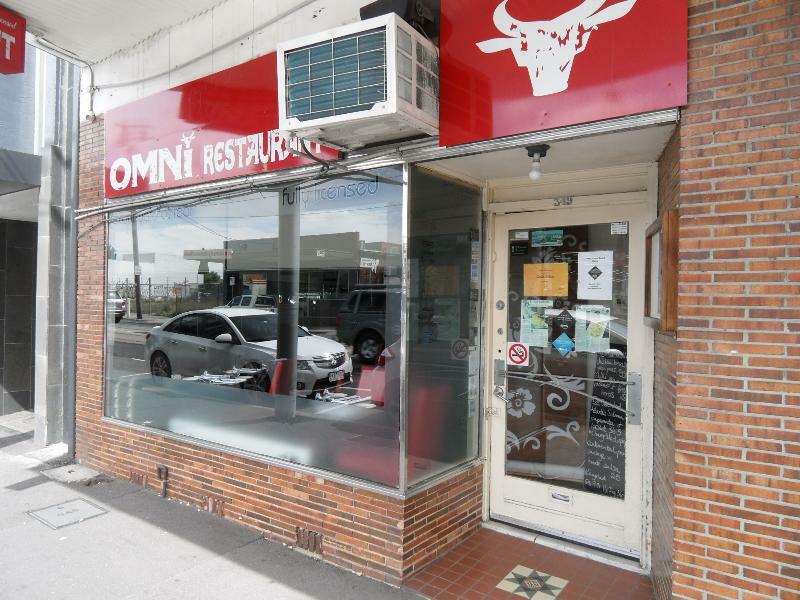 The building at 349-355 Keilor Road comprises a row of four two-storey shops constructed to the front and side boundaries, located on the south side of Keilor Road midway between Deakin and Ogilvie streets. The shops are constructed in two colours of brick with the roofs concealed behind a straight parapet. The shopfronts all have Roman bricks to their stallboards and piers, recessed entries (at different placements), timber-framed doors, chrome window framing and ribbed-glass highlights. Mosaic tiles are extant to the floor of the ingo at No. 355. 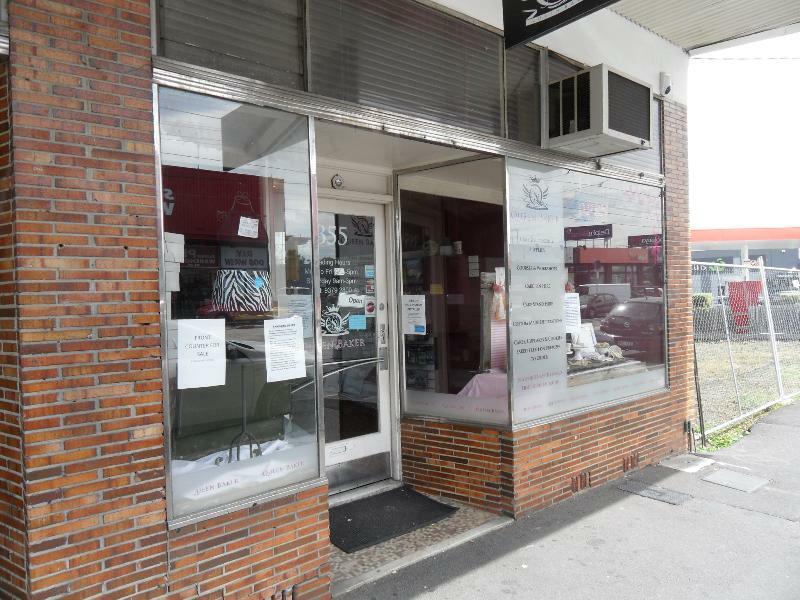 A single cantilevered verandah runs across the full combined width of the shops' frontage. It contains cluttered signage across its front surface, and some larger advertising signs are attached above and to its eastern edge. The first floor level is constructed with cream brick between the windows and clinker brick above with a dog-tooth frieze at the top of the parapet. Nos. 351 and 355 retain timber-framed windows with sashes around a fixed pane. 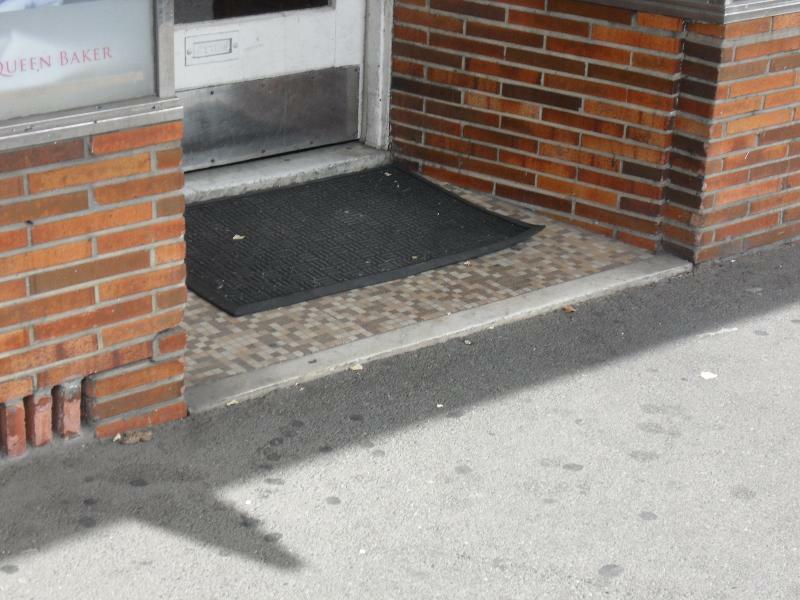 All windows have shallow concrete hoods. The two outer shops are set off by short brick piers. 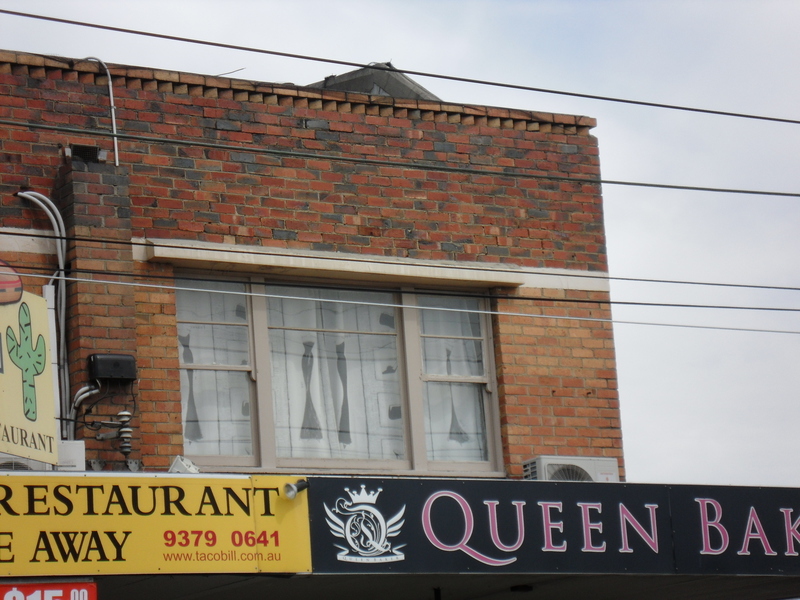 The side elevation is visible from the west and is constructed in solid red brick with a painted sign 'Olympic' at the first floor level to No. 355. There are chimneys at the back of the rear wings.